Over twenty-five years ago, David Stuart began writing award-winning newspaper articles on regional archaeology that appealed to general readers. These columns shared interesting, and usually little-known, facts and stories about the ancient people and places of the Southwest. By 1985, Stuart had penned enough columns to fill a book, Glimpses of the Ancient Southwest, which has been unavailable for years. 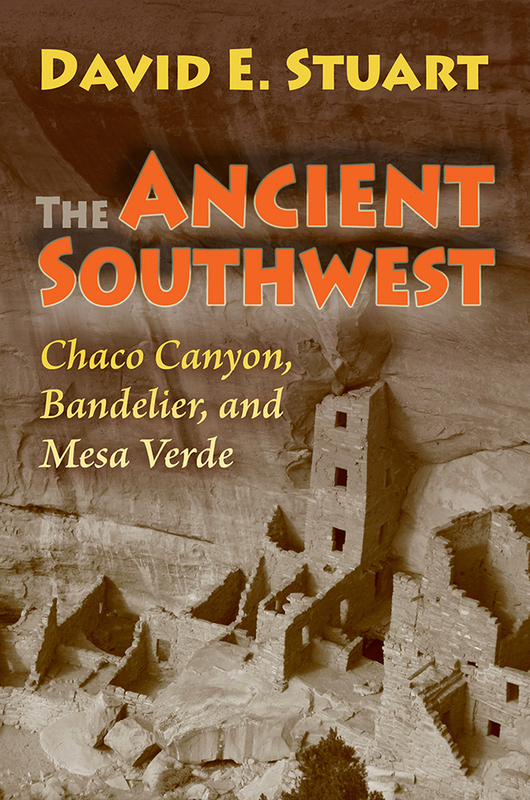 Now he has rewritten most of his original articles to include recently discovered information about Chaco Canyon, Bandelier, and Mesa Verde. Stuart's unusual perspective focuses on both the past and the present: "Want to know why gasoline now costs $4.00 a gallon, and is headed higher, yet we have no instant solution? Chacoan, Roman, even Egyptian archaeology all provide elemental answers." The Ancient Southwest shares those with us.